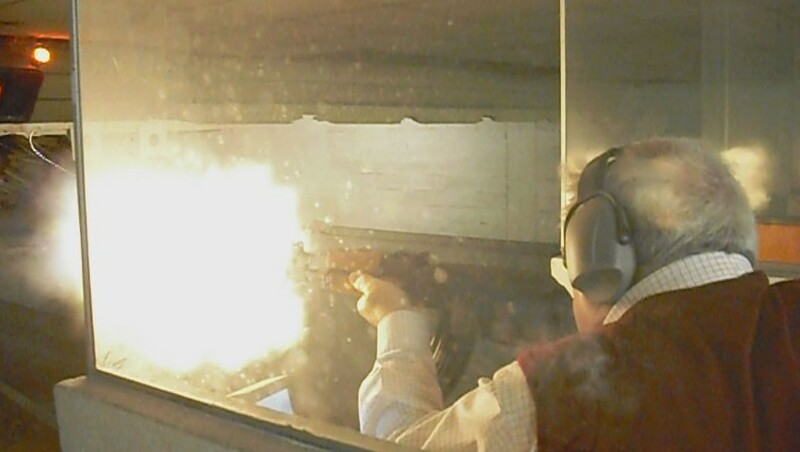 I’ve been a sports shooter since I’m 16 and despite the bad press or opinion have of this activity, it is actually veeery technical and requires a lot of concentration. 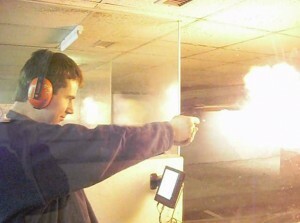 Guns are bad in bad hands. Like a hammer, a car or a knife. 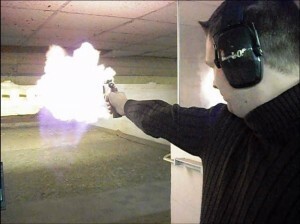 Otherwise, it’s just a tool you need skills for to use it and to compete with others. 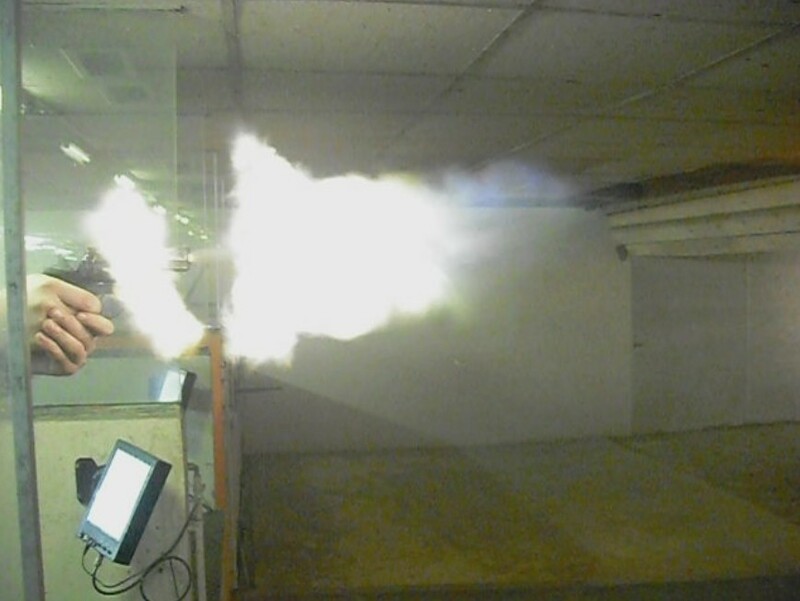 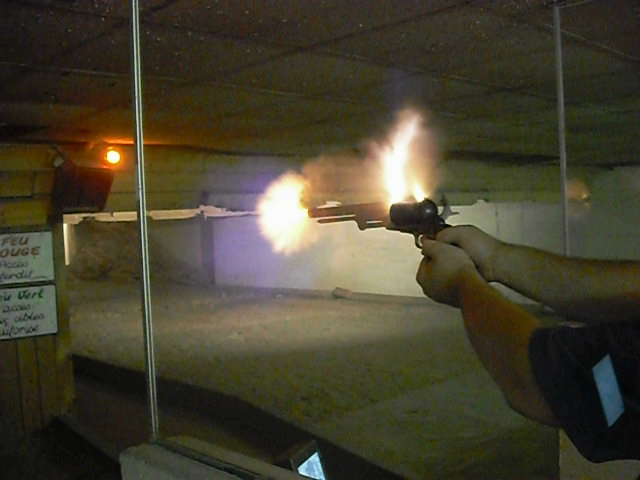 I love to shoot with old guns, black powder, lots of smoke etc. That’s really something and shows you how primitive actually guns were 150 years ago. 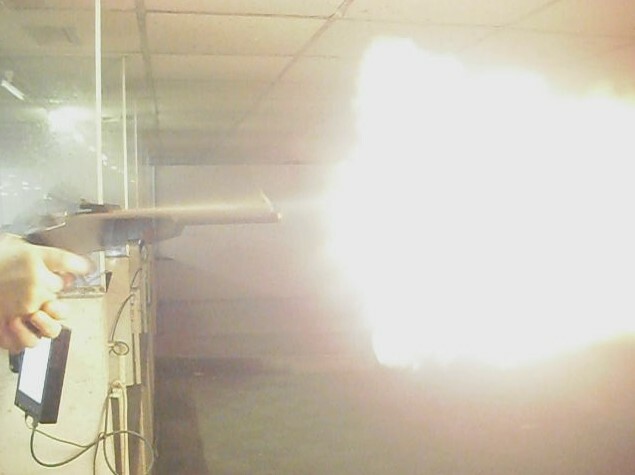 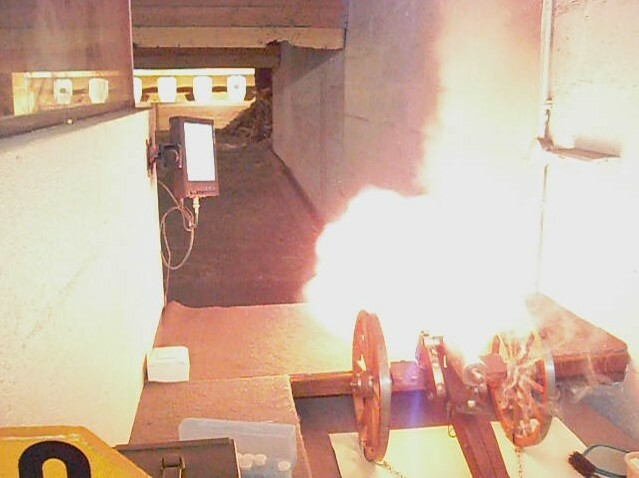 Since then mankind really improved the technology and the infamous 7.62x39mm cartridge (AK47) blasts fireballs larger than a basketball at the muzzle and pierces almost everything. 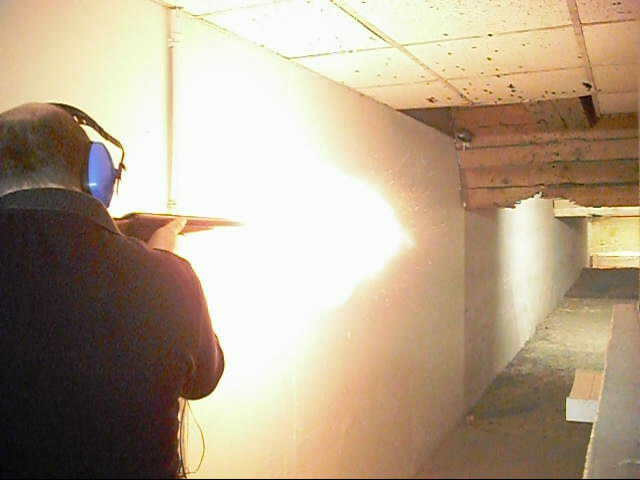 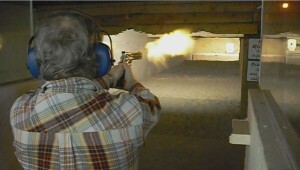 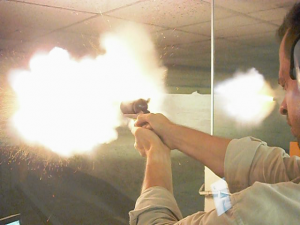 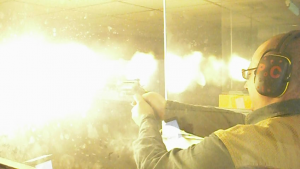 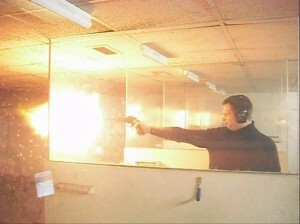 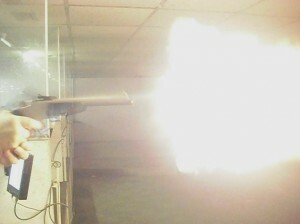 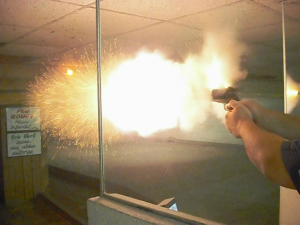 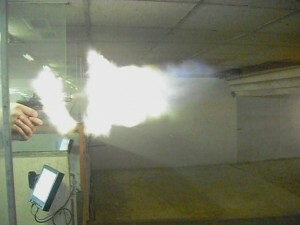 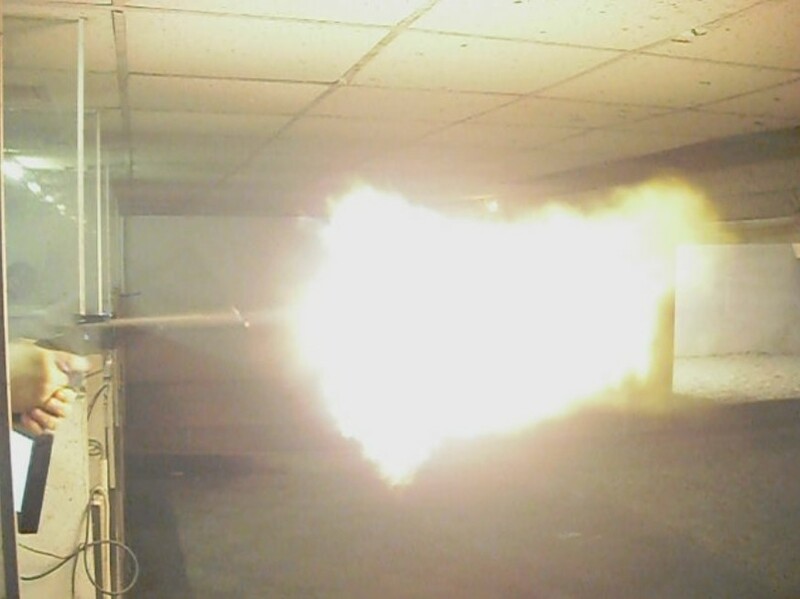 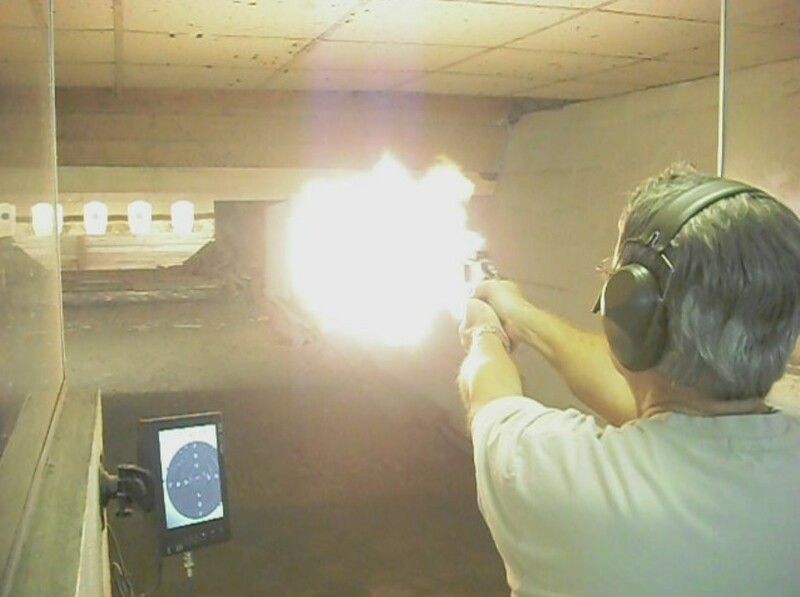 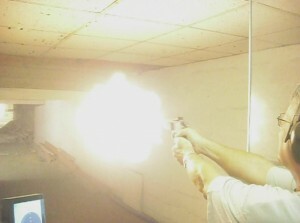 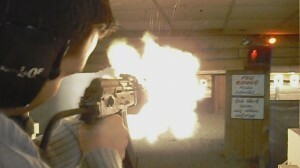 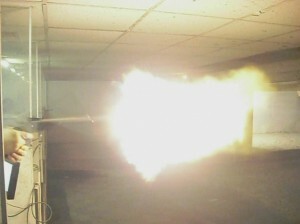 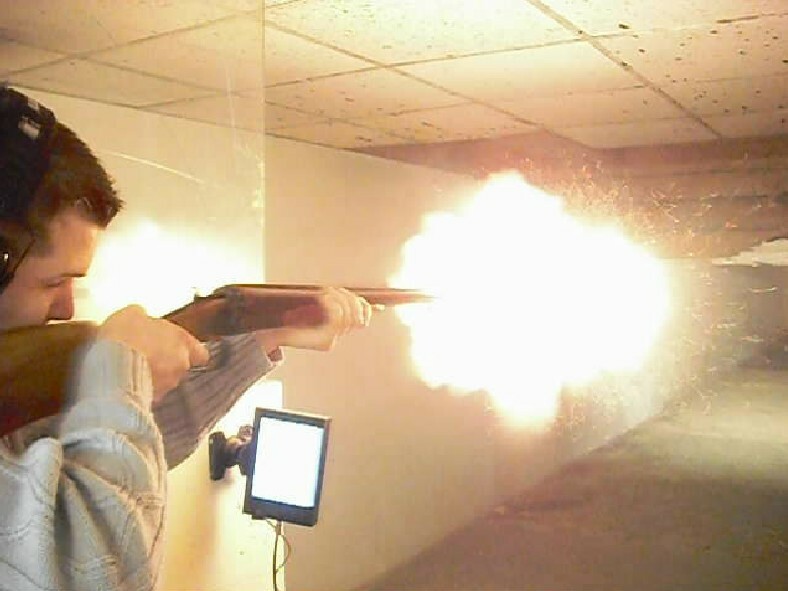 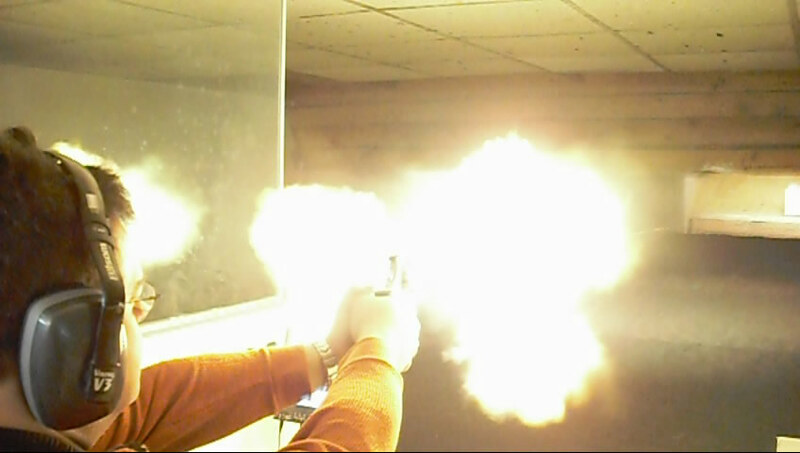 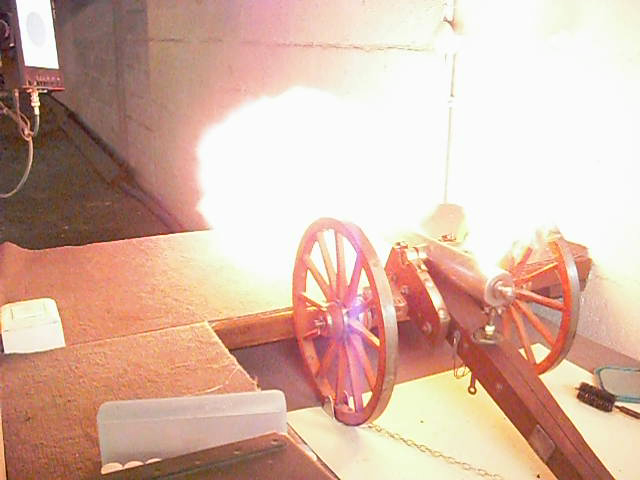 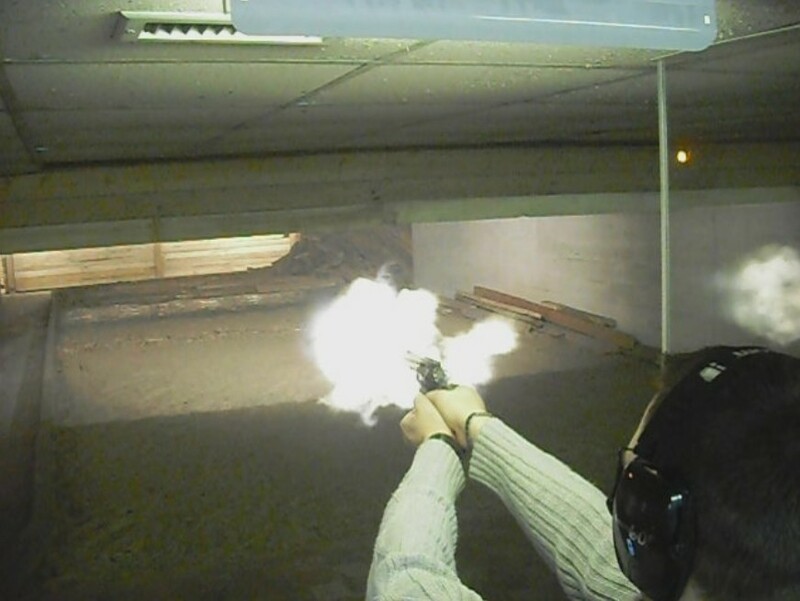 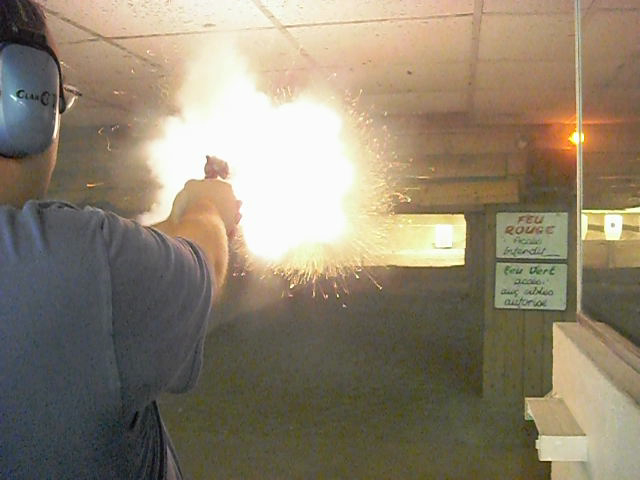 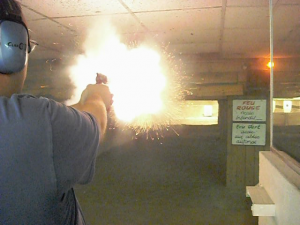 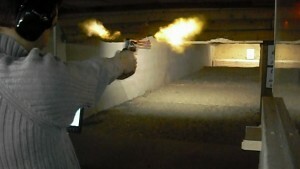 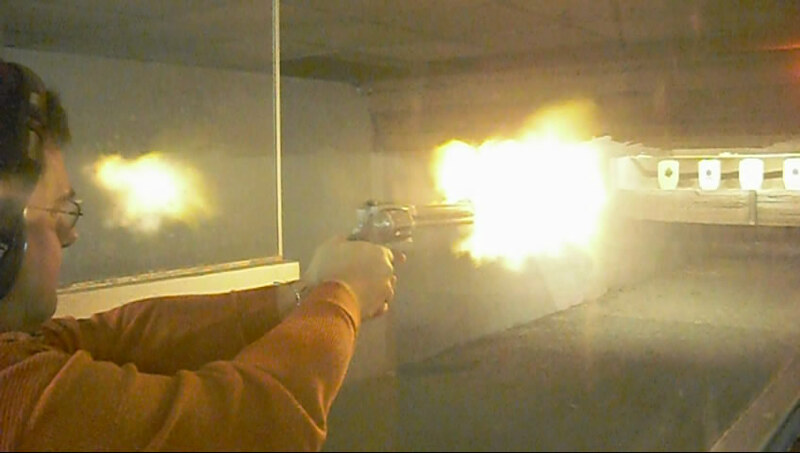 Indeed, my fun consists also to film shooters and to pick the frame showing the muzzle flame. 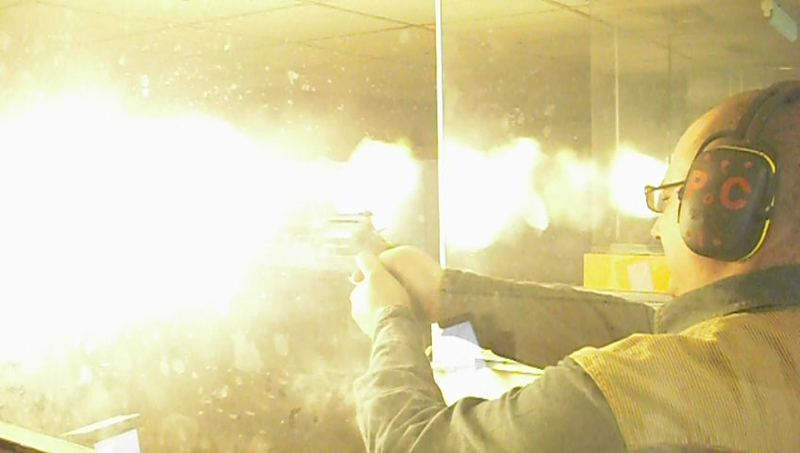 Quite spectacular !